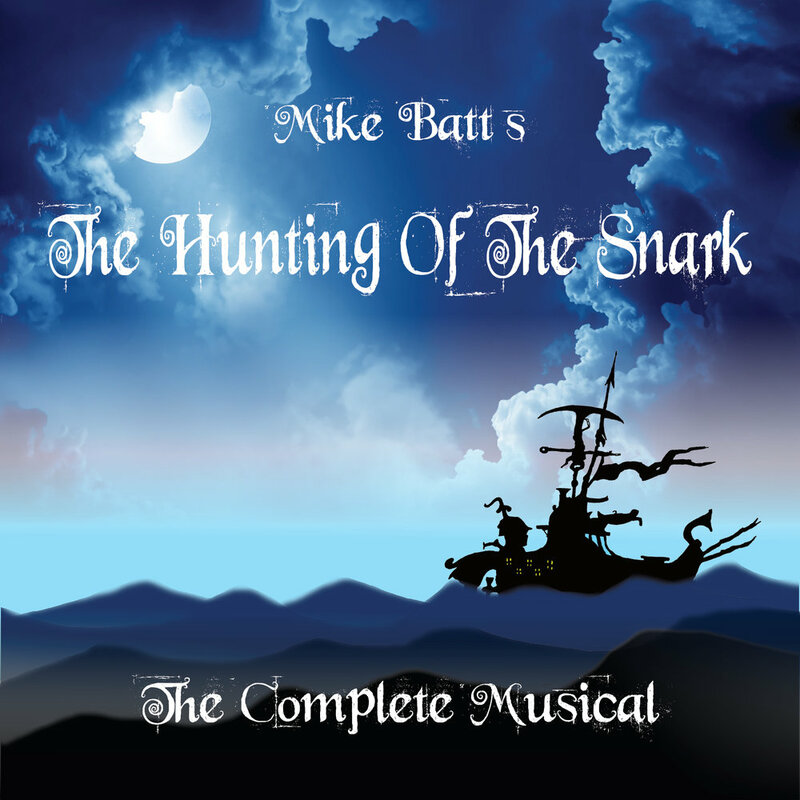 The album The Hunting of the Snark, based on Lewis Carroll's poem, was recorded in 1984 and featured a star cast including Art Garfunkel (Baker), Sir John Gielgud (Narrator), John Hurt (Narrator), Roger Daltrey (Barrister), Cliff Richard (Bellman), Deniece Williams (Beaver), Julian Lennon (Baker) and Captain Sensible (Billiard Marker), and instrumental contributions from George Harrison and Stephane Grappelli. However the album not released at the time after a dispute with Sony Music, to whom Batt had leased the self-financed masters. Batt nevertheless went ahead with a promotional concert at the Royal Albert Hall in 1987, which he filmed at his own expense and which was shown on BBC 2 TV. It can still be viewed on Youtube. 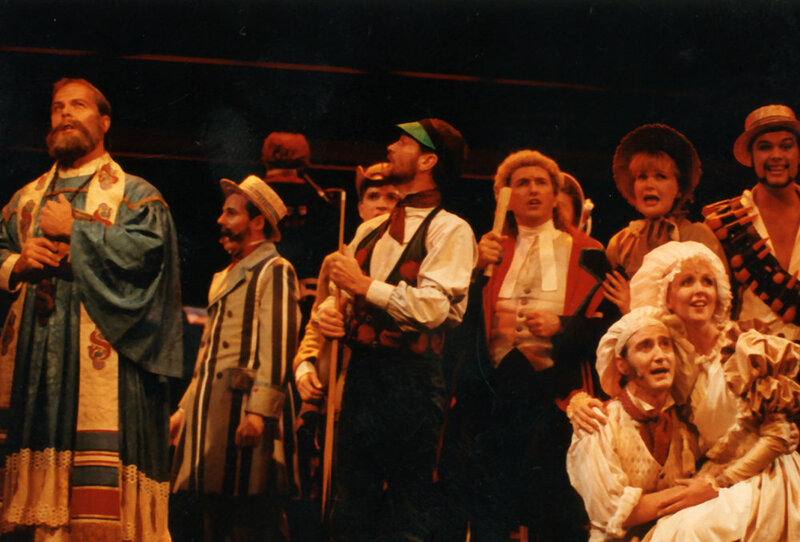 The concert features Batt conducting The London Symphony Orchestra with soloists Billy Connolly (instead of Cliff Richard) as the Bellman, Roger Daltrey as the Barrister, Deniece Williams as the Beaver, Julian Lennon as the Baker, Captain Sensible as the Billiard Marker, Justin Hayward (instead of Art Garfunkel) as the Butcher, John Hurt as the Narrator and Midge Ure in a cameo as the Banker, playing guitar solos. In January 1990 Batt was appointed joint Musical Director of the Melbourne Summer Music festival, with the State Orchestra Of Victoria. Among the classical concerts and other programming he curated and performed on that visit to Australia, he programmed a debut costumed concert of a fuller length version of "The Hunting Of Snark", with narration my Michael Parkinson and the Bellman played by Keith Michell. On a second visit that year (this time to Sydney) he took the opportunity to mount a more ambitious version of the fully expanded show score at the State Theatre, Sydney, featuring well-known Australian stars such as Cameron Daddo, Jackie Love, Jon English, John Waters and Daryl Somers. Having tried out the show in Australia Batt moved towards securing funding and a theatre to mount the show in London's West End, and subsequently did so at the Prince Edward Theatre in Old Compton Street, opening on 24th October 1991. The production was designed and directed by Batt and starred Philip Quast as the Bellman, David McCallum as Lewis Carroll, and Kenny Everett as the Billiard Marker. There was a 50 piece live orchestra on stage, hidden variously by venetian blinds and gauzes upon which the scenery was projected entirely from more than 200 projectors and involved 12,000 hand-prepared still slides often moving in rapid succession to create animation. This visual technique had been developed by Batt over the years since the launch of his first solo album "Schizophonia" and had been used in his "Zero Zero" TV production of 1982. The show's revolutionary visual presentation ( critic Sheridan Morley wrote in the International Herald Tribune "the show's design will revolutionise theatre design for years to come") did not save it from being mauled by the critics who generally commented that Batt's visuals were spectacular but that the score was unimpressive. The show survived only seven weeks at the Prince Edward. There has been much argument about the merits of the piece since it closed. A Theatre studies student, Andrew Loretto even wrote his PhD thesis on the subject "The Snark and the Critics".